Helping overcrowded shelters means more lives saved. Unfortunately, across the country, many shelters are forced to euthanize adoptable animals due to insufficient resources. That’s where our Pet Partnership Program comes in. It helps alleviate the burden on overcrowded shelters and gives animals facing euthanasia a second chance at life. 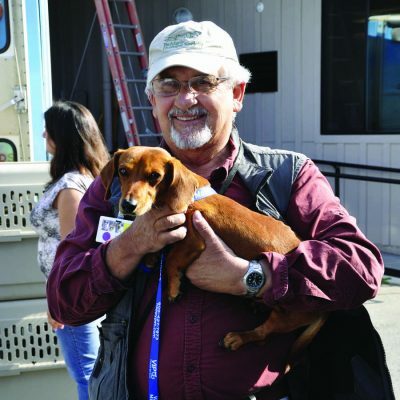 We partner with dozens of overcrowded shelters throughout the state to bring close to 1,000 animals each year to Marin so they can be adopted into permanent homes. Watch an amazing video about a very special dog who came to us from very far away.